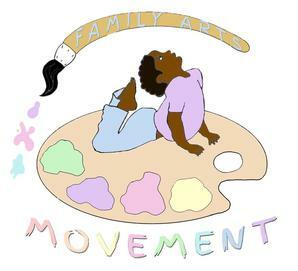 Family Arts Movement, formerly Preschool Rock! 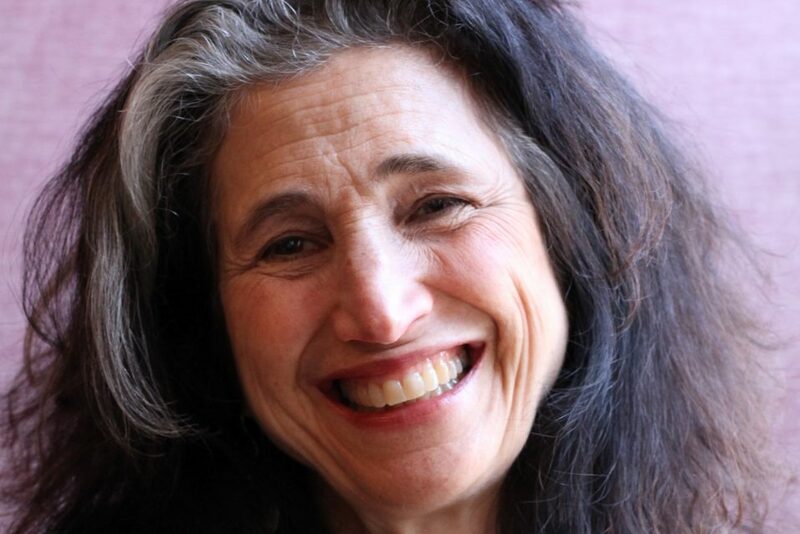 has been a supporter and provider of family arts planning in the Bedford Stuyvesant community for over a decade. 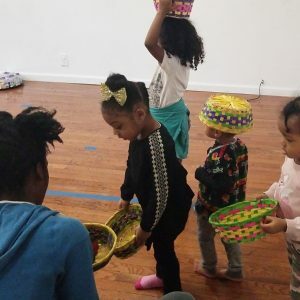 Their creative movement and art lessons have nurtured many of the neighborhood’s children with * Saturday morning classes at Bailey’s Café and MS 35 * Pop Up workshops with Stoops, Bed-Stuy Alive, and the Stuyvesant Heights Parents Group * Movement and Art Residencies at Brighter Choices School * And Volunteer efforts throughout the community. 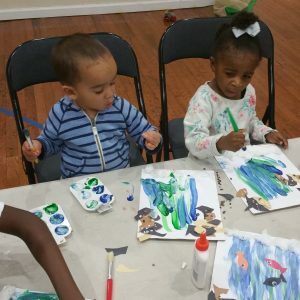 Family Arts Movement has now extended their practice to cultivate communal art practices, providing experiences that engage adults and children. 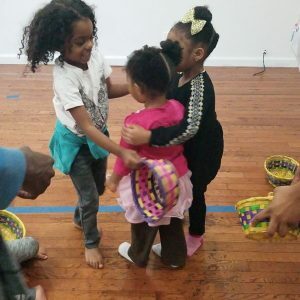 In partnership with Bric Media Arts – family house parties, FAM presents rich learning, creating, and celebratory experiences for the whole family. 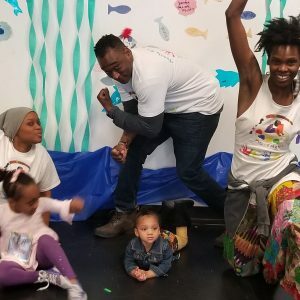 In these experiences, FAM facilitators cultivate a learning ecosystem where all have unique contributions to champion and share with the community and all have sincere opportunities to grow. 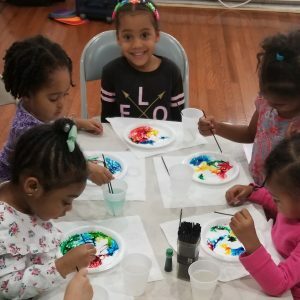 Family Arts experiences provide arts education and creative engagement to build skill, community, awareness, and deeply inspire. 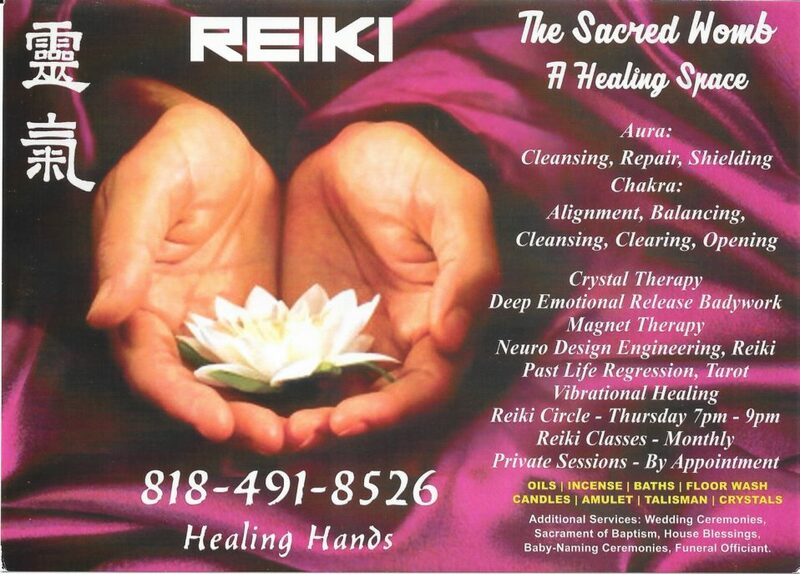 Ages 2.5 – 5 yrs.